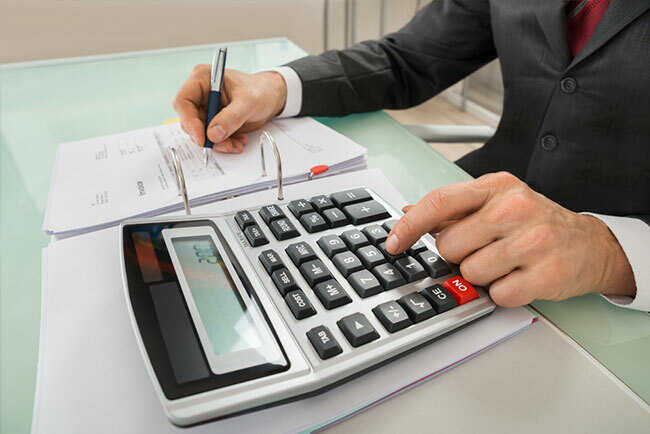 Certified Public Accountants with over 25 years experience providing professional servicesto businesses & individuals. With over two decades of experience handling financial and taxation needs for businesses, our team can help with a range of services. Whether diversifying your investment portfolio, purchasing a home, saving for college, or managing your well-deserved retirement, we can help you reach your personal financial goals. From individual income tax preparation, retirement planning, and college savings ideas to assisting small businesses navigate the complexities of the tax code, we offer a full array of professional services, personalized to meet your unique needs. Our team is made up of dedicated individuals who strive to deliver specialized advice and services that reflect our core values: knowledge, competency, respect, integrity and dependability. We pride ourselves on the quality of our work and understand that holding ourselves to high standards is the best way to earn our clients' loyalty and trust. Our firm has been assisting individuals and small businesses for over 25 years in all matters of income tax planning and compliance, retirement planning, bookkeeping and financial reporting.